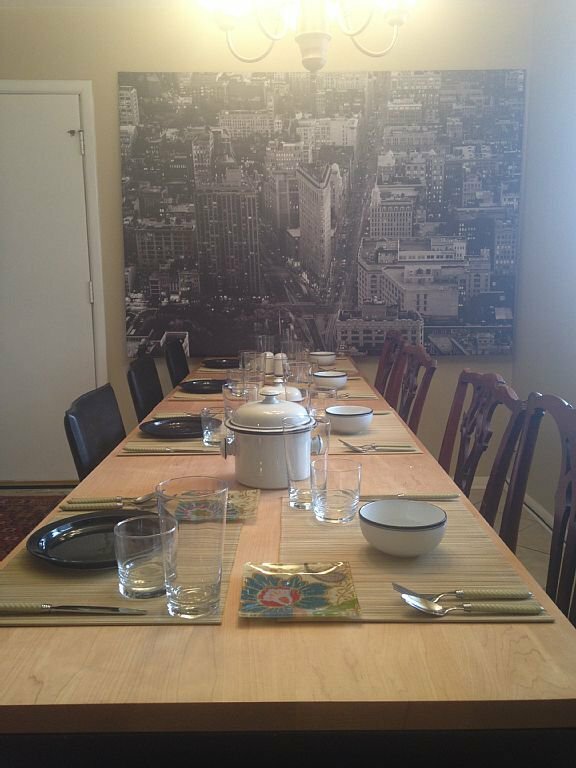 Oklahoma City Vacation Rentals presents three furnished properties to fit groups of all sizes and interests. A spacious four-bedroom home located near the corner of Lindsay Avenue and NE 17th St in the historic Lincoln Terrace neighborhood. 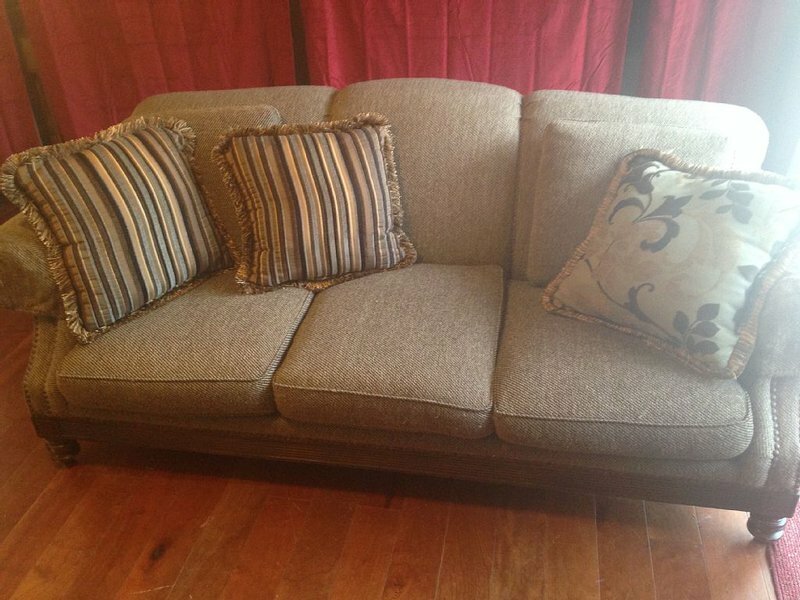 This house features two and a half bathrooms and modern furnishings and finishes. Enjoy a gourmet kitchen complete with stainless steel appliances and a basement perfect for storing your luggage. 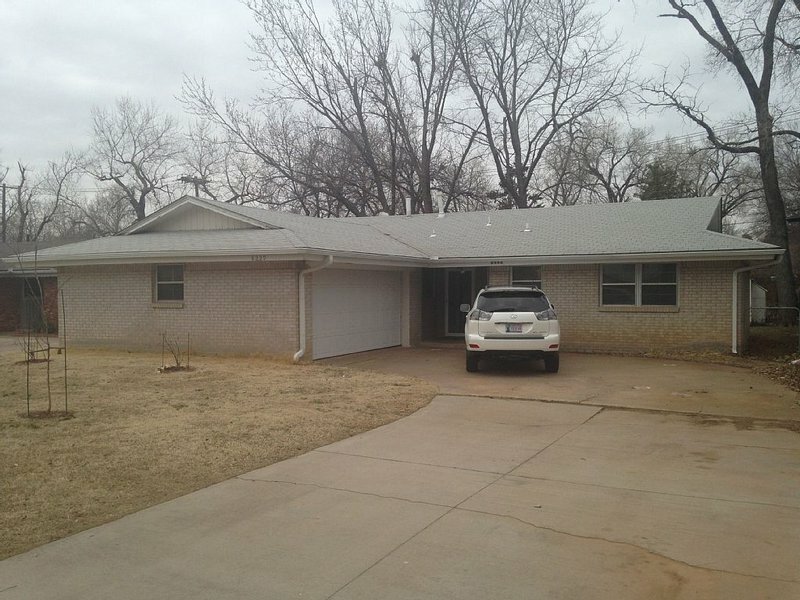 A second home is conveniently located in northwest Oklahoma City and is about 15 minutes from downtown. This property features three bedrooms, one and a half bathrooms and a spacious yard to make guests feel right at home. Enjoy modern appliances in a fully-equipped kitchen and a washer and dryer perfect for long-term guests. The third property offered by Oklahoma City Vacation Rentals is located just eight minutes from downtown in the historic Miller Neighborhood. The quaint three-bedroom home features a bonus room with bunk beds and a spacious living room with a sleeper sofa, making it ideal for groups and families. 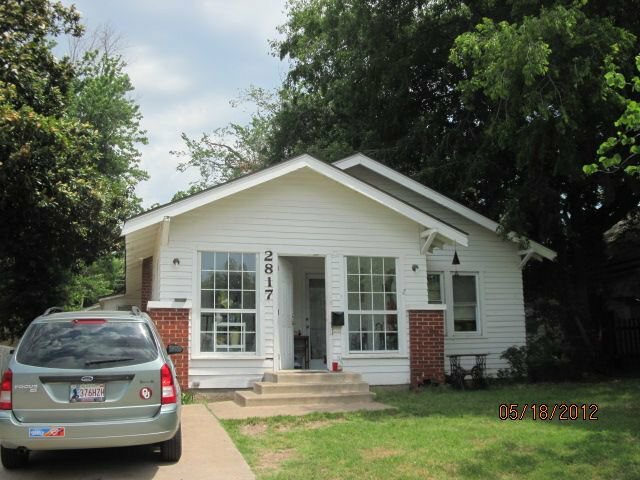 Three vacation rentals all located within 15 minutes of downtown Oklahoma City.